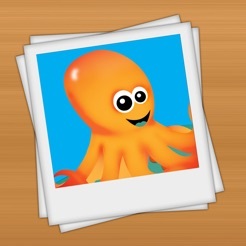 Kids Flashcards Maker lets students aged 5-13 create beautiful looking interactive flashcards with photos and videos. 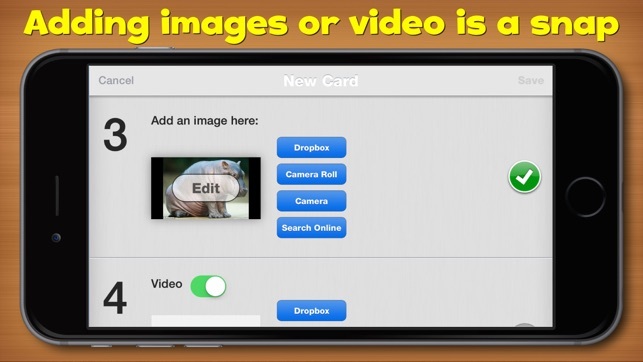 Task students to add their own photos or even images from the web along with text using our flashcard wizard. 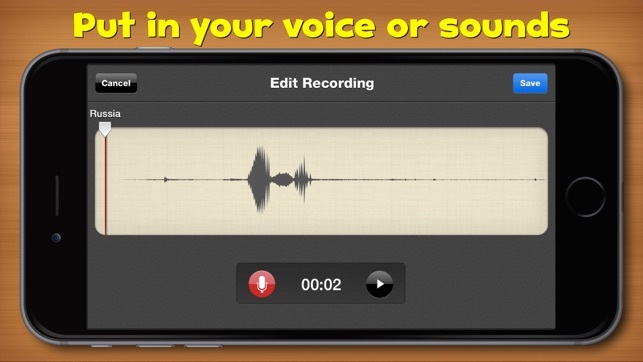 - Students can even record their own words, add personal videos from the camera roll or access popular video sites. 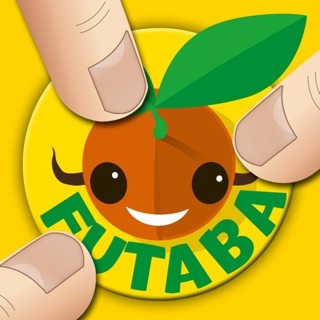 Making great looking flash cards that children will enjoy using has never been easier! 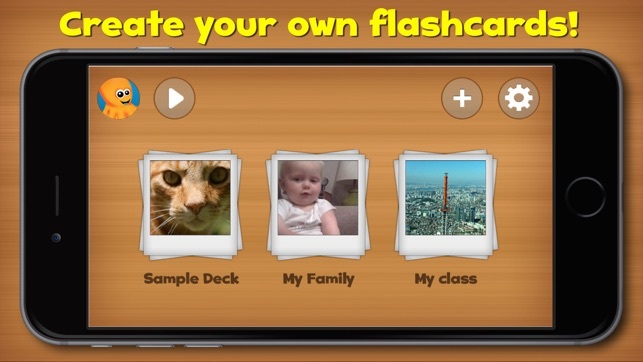 Kids Flashcards Maker is a recommended application for us in K-8 classrooms. 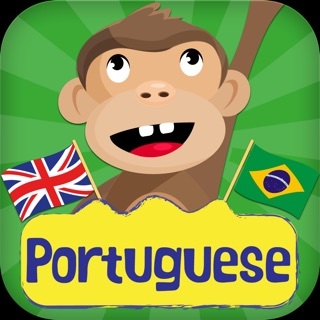 The option to add videos and content makes this app an indispensable, informative and entertaining tool for language study, for building vocabulary or even making short presentations. Build as many “decks” or collections as you like using your own resources or images and video from the web. 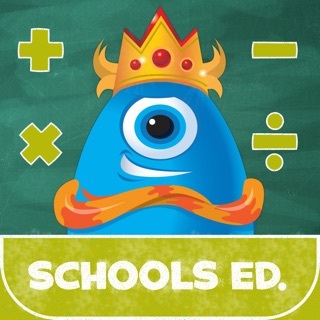 Kids Flashcards Maker features a number of unique editing tools and customizable options including the ability to change fonts, select your background music or intervals for spaced repetition. 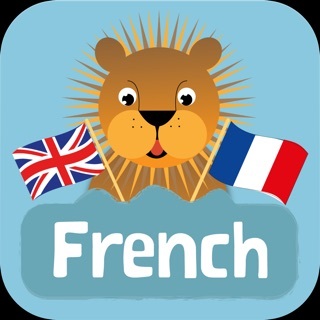 Kids Flashcards Maker is also a universal application and has iCloud support so all content is seamlessly duplicated across all of your devices. Because parents and teachers can create their own cards, this product has value for many years to come. 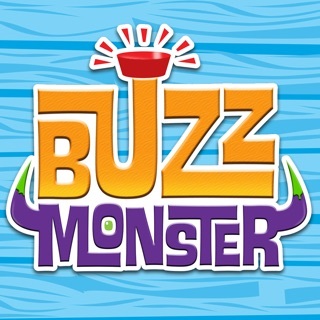 Fast learners will be able to conquer new word lists, while older children will enjoy authoring their own flashcards sets based on spelling lists. Regular practice and review is a proven way to memorize and retain new words. 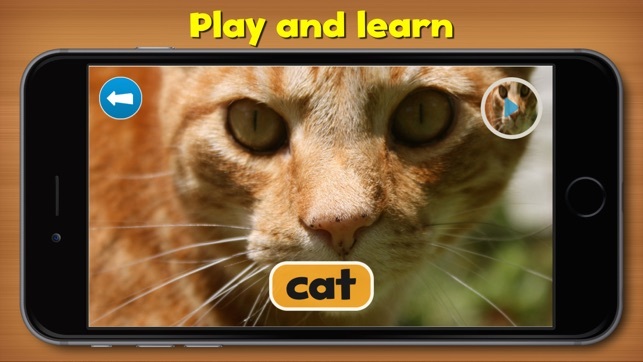 This app provides the ability to embed video with each card -meaning that children have a valuable reference point, and an option to explore words in a interesting and rewarding way. 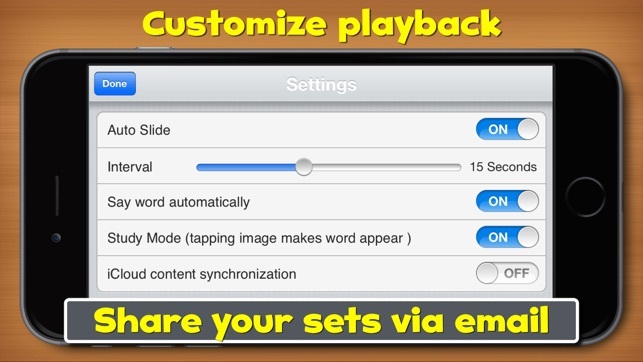 Now the app shows how to add a new flash card to your deck! iOS 9 support is added. 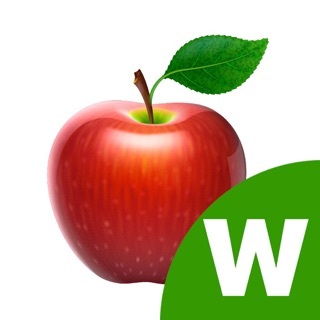 This program works great for me and my classes. One thing some of the other reviewers might not realize is that you need to hit the + symbol after naming your new deck. After that, I had no problems. I love the idea of this app but as soon as you open it and click make a new deck it lets you type in a name for the deck and then nothing. I've tried at least 20 times. 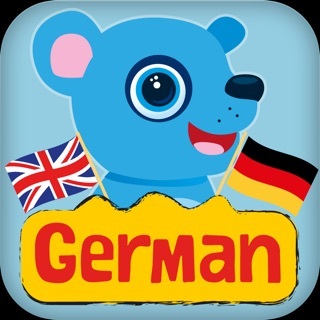 Hope they fix this, I would love to be able to use this app to make flash cards for my daughters kindergarten sight words.